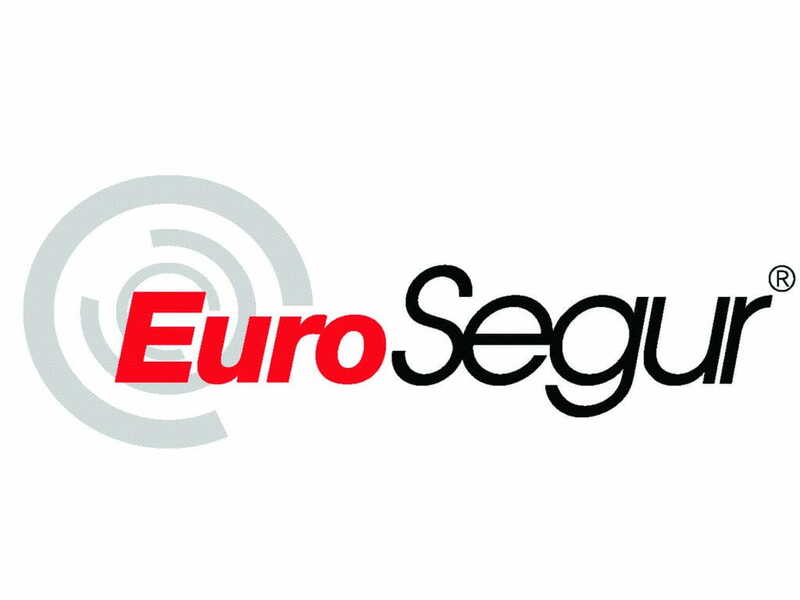 Serie 3.0 Basic, security at the best price. 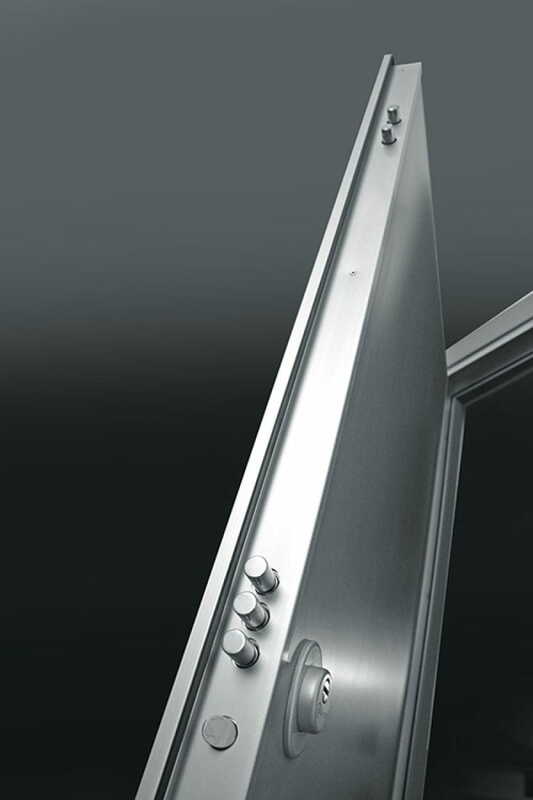 Serie 3.0 offers a basic door high resistance to attack to install in places with low levels of risk of theft. Attempts to robbery with a low risk level are carried out by casual thieves who use very basic tools, without possibility of noise and little time to act. 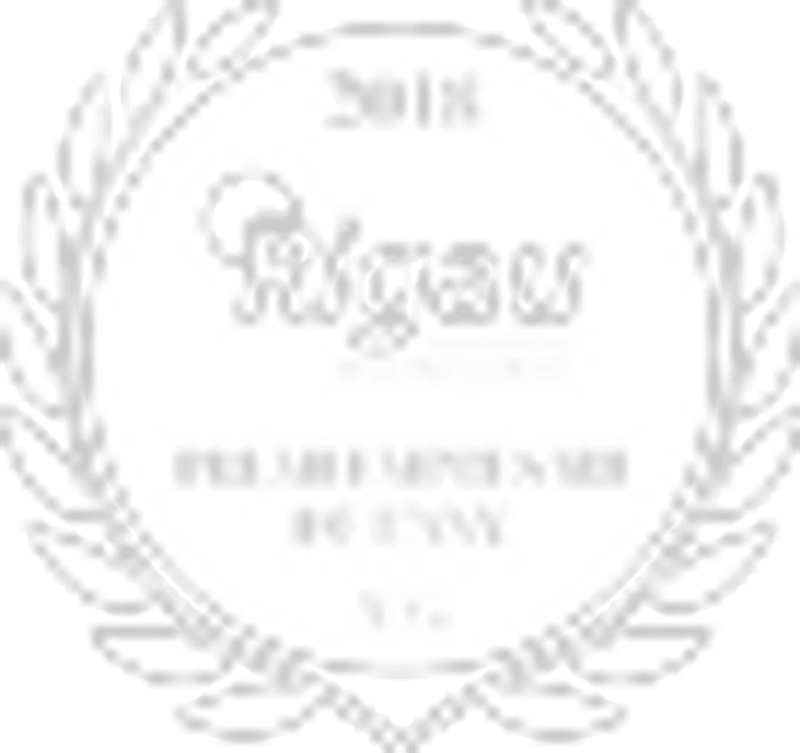 To overcome these panic situations, it is essential to install at least one door CLASS 3 Burglar resistance that guarantees a minimum of 5 minutes of direct attack on it by the thief. 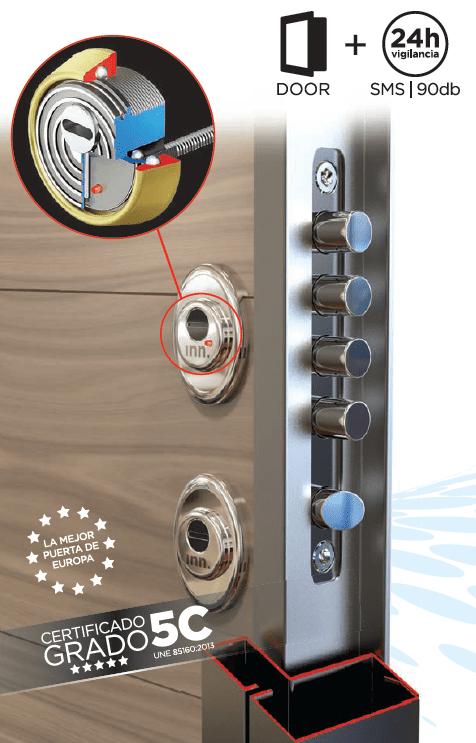 Serie 3.0 offers a door high resistance to attack to install in places with medium levels of risk of theft. Attempts to robbery with a medium risk level are carried out by inexperienced thieves using basic tools but are willing to take risks by investing more time and noise in the attempted robbery. 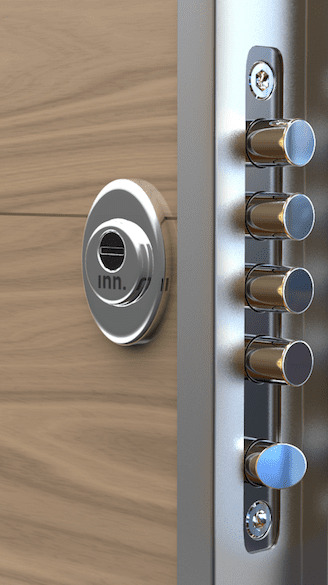 To overcome these panic situations, it is essential to install at least one door CLASS 3 Burglar resistance also provides high protection of the locking points which are most vulnerable to attack. 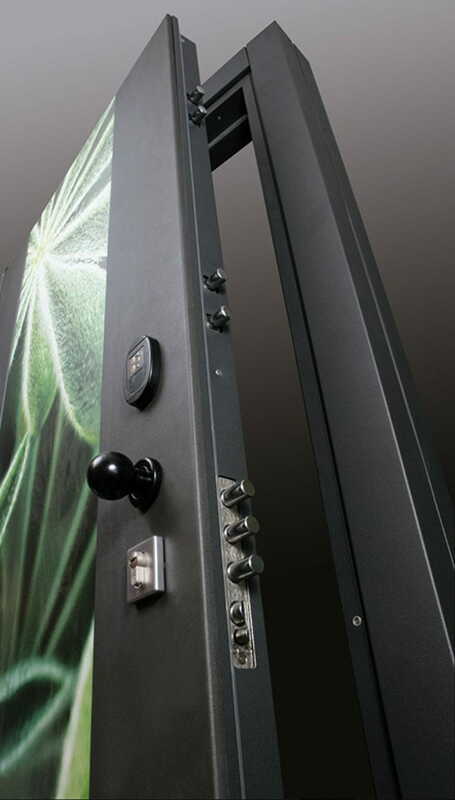 Serie 4.0 offers a door high resistance to attack to install in places with high risk levels of theft. Attempts to robbery with a high risk level are carried out by experienced thieves who used tools of all kinds with expertise and are willing to take risks by investing time and noise necessary to achieve success in attempted robbery. 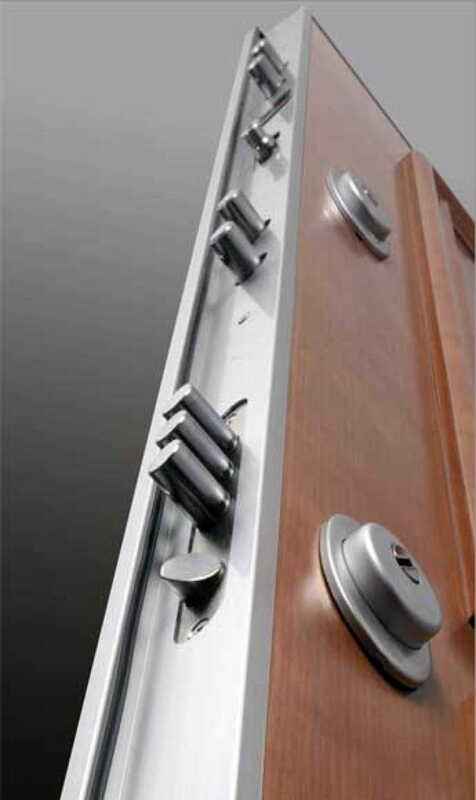 To overcome these panic situations, it is essential to install at least one door Class 4 Burglar resistance but also provides high protection of the locking points which are most vulnerable to attack.